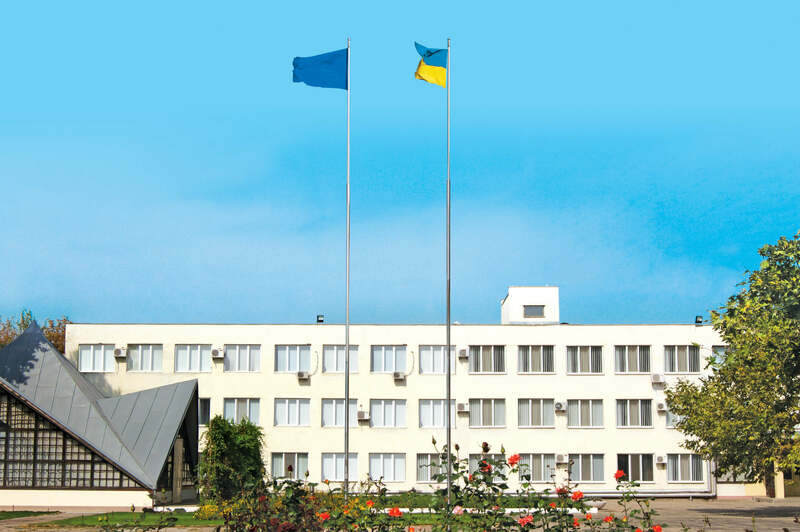 For more than 85 years of history, KZESO has concentrated a powerful technical, production and commercial potential, advanced technologies in design and production, a close-knit staff of highly skilled workers and specialists. Close cooperation with E.O. Paton Electric Welding Institute allows the plant to implement complex projects in development and production of knowledge-based equipment in a short time, thanks to which we are leaders in the world market of rail welding equipment today. The plant’s products are supplied to the USA, Austria, China, Korea and other countries of Europe, America, and Asia. 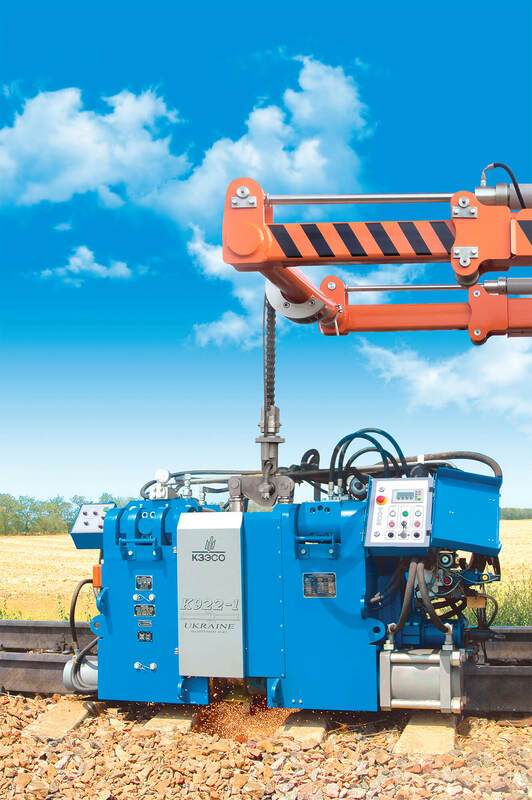 Over 95% of suspended and 60% stationary rail welding machines of the world park are products of KZESO. 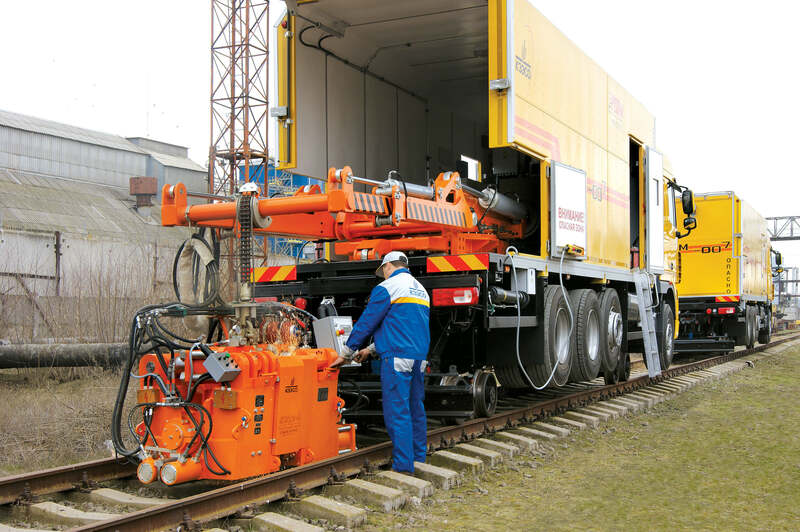 At the same time, starting from 2007, we develop production of railway vehicles for construction and repair of the railway track. 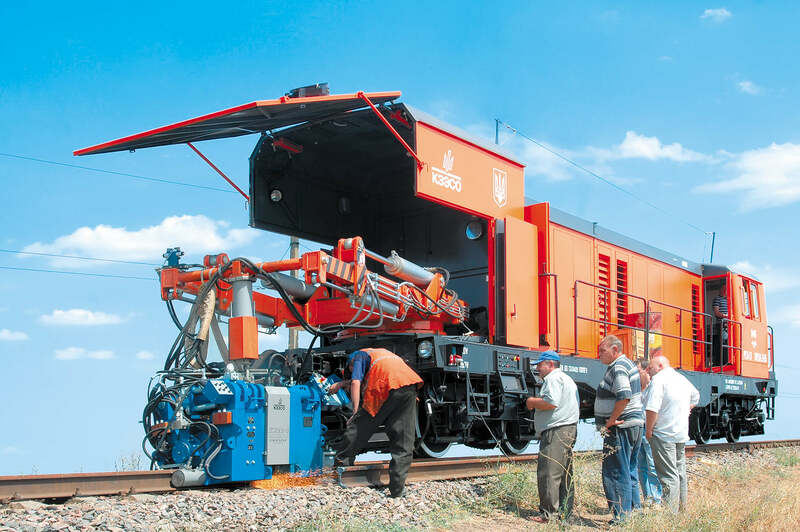 The ballast leveling machinesСПЗ-5, the rail-welding complexes КРС-1, the mobile rail welding complexes КСМ005 on the chassis of VOLVO car, the latest rail-welding complexes of the second generation КСМ007 on the basis of the chassis DAF 8×4, the ballast cleaning machine СЧ-1000, overhaul and modernization with the overhaul of rail-welding machines ПРСМ-3 are developed, produced and have already successfully proven themselves under actual operating conditions. 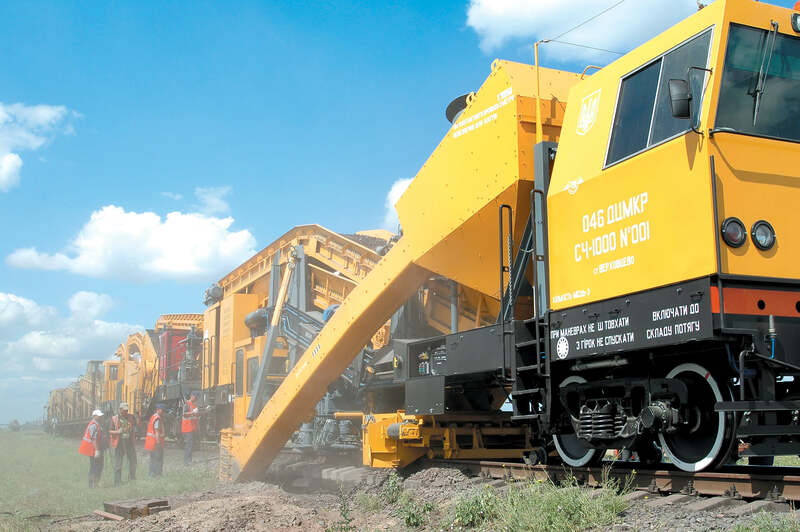 The new technical and technological solutions embodied in these machines ensure high productivity, quality, work safety and at the same time considerable saving of resources, which sets our equipment apart from analogues. Working in accordance with national and international standards ISO 9001-2009, we guarantee a high technical level, reliability, efficiency of the delivered equipment and a comprehensive operational service anywhere in the world. By this we mean not only the QUALITY of our services, but in principle all the activities of the organization and all the processes in the organization. The purpose of our quality policy is embodied in the established quality management system relating to all products and processes interconnected with the quality of instruments, installations and production equipment, as well as contracts. Based on this conviction, we comply with the requirements of DSTU ISO 9001-2009 using our Quality Management System.